Remember the day you gave your life to Christ? You were filled with such joy and excitement! It felt like you were ready to take on the world and share with everyone you encountered the greatness of Jesus. I’m sure just thinking about it right now is probably nostalgic, what happened? What happened to that fire inside of you? Where did it go? 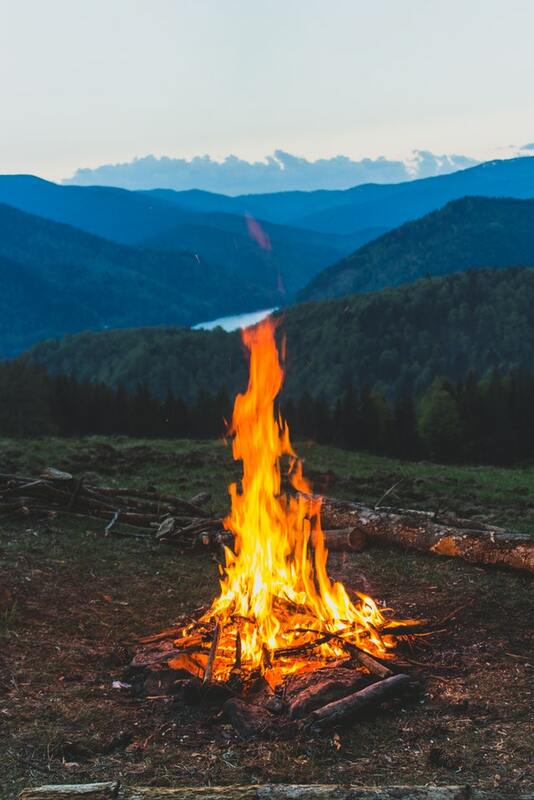 All is great at the beginning but somewhere in our journey our fire starts to die without us realizing it and within a blank of an eye we can be left fireless, and stuck in our relationship with God. This happens to most of us, but here are a few ways to keep that fire from dying and falling in Love with Jesus all over again. For any relationship the importance of spending time with one another is essential for it to thrive why would it be any different with God? How do you expect to hear from him if you never actually spend time with him. How you may ask? Simple; take a moment through your day and read your bible, pray, worship etc. Spending time with him will remind you why you exactly why you decided to follow him and leave the worldly things behind. It is so easy to get lost in our day to day that our mission and passion for Christ can get lost if we don’t do our diligence to make sure it does not happen. A common area that people tend to bypass is the heart when is the last time you truly checked your heart to see what was going on? If you are no longer on fire for God then surely something else has taken that place? What has been taking you away from God? Once the inspection on our hearts has been done we will most likely realize that we allowed foolish things to take God’s place in our lives and therefore we have become mediocre Christians without any zele to live for him. Jennifer L. Lane said; “As the church, we are in community together trying to fulfill this Great Commission that Jesus left us with. As we gently press into each other, we form one united thing, His church. As we work together, sharing the space God gives us to do His work, we all become shaped a little different. We all become a little more like Him.” This is true, for us followers of Jesus living in community and fellowship with each other is crucial it is what will encourage and push us when we are at lowest. This also gives us a boost of motivation to keep going on when we see others as on fire for God as we are. There are plenty more ways to reignite your passion for the work of God, but these are the main and important one that one shall go to. Once again, this journey will not be perfect, there are highs and some definite lows but we should focus on not staying down and always remaining focussed on the Lord from where we get our strength from.